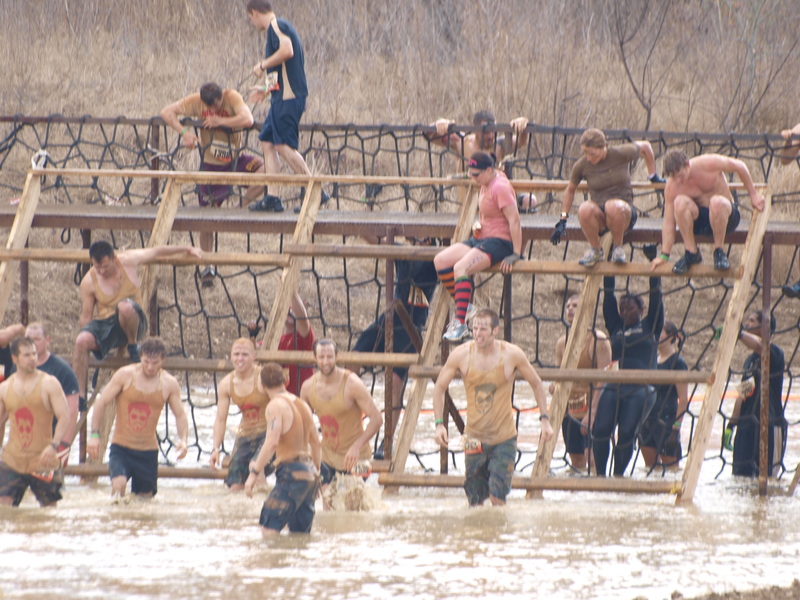 And a no shortage of nearly freezing water, muscle-straining obstacles to crawl under, climb over and jump through, accompanied by an extra helping of arbitrary discomfort and a wee bit of electrocution. 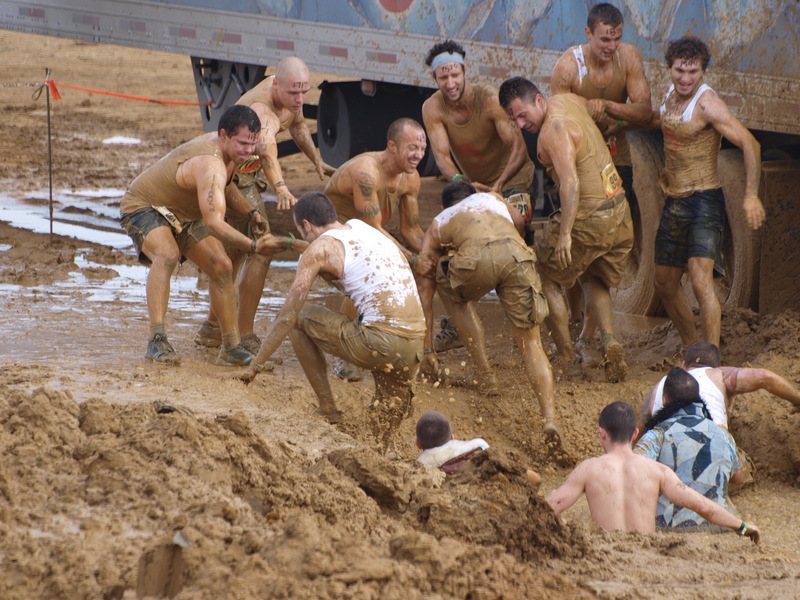 That’s the Tough Mudder, a 10-mile obstacle course designed to weed out anyone looking for a good time at one of the more popular “mud runs”. 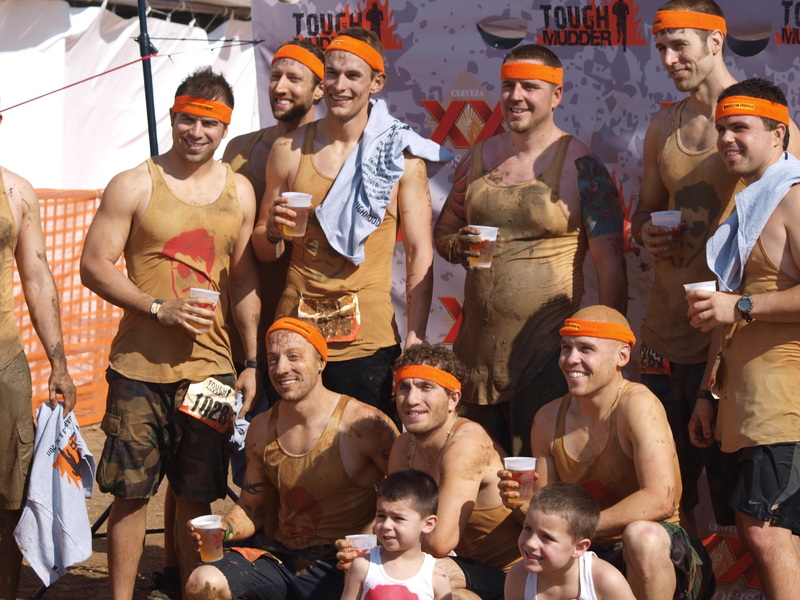 What is the philosophy behind Tough Mudder? 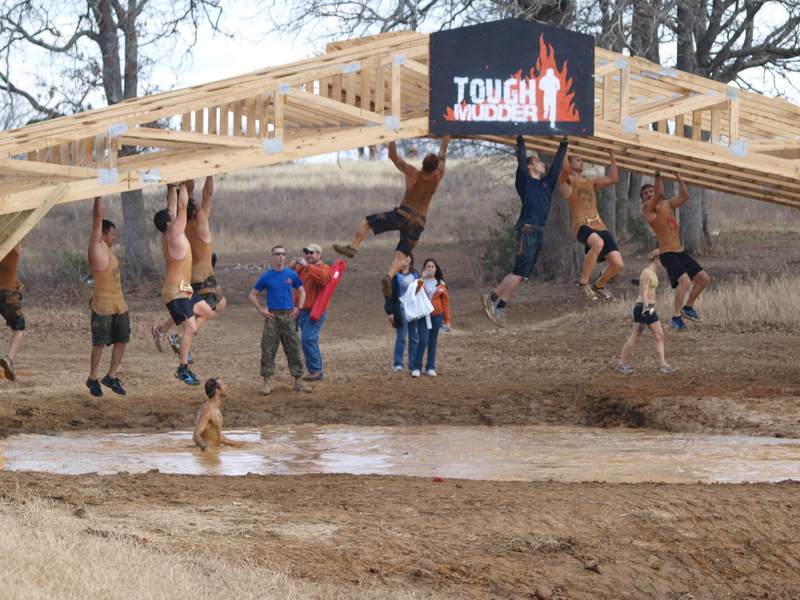 The Tough Mudder series is being launched because there is not an event in America that tests toughness, fitness, strength, stamina, and mental grit all in one place and all in one day. Sure, there are a few that will test these things – for thousands of dollars and a week of your life. But in one day in one location? We don’t think so. 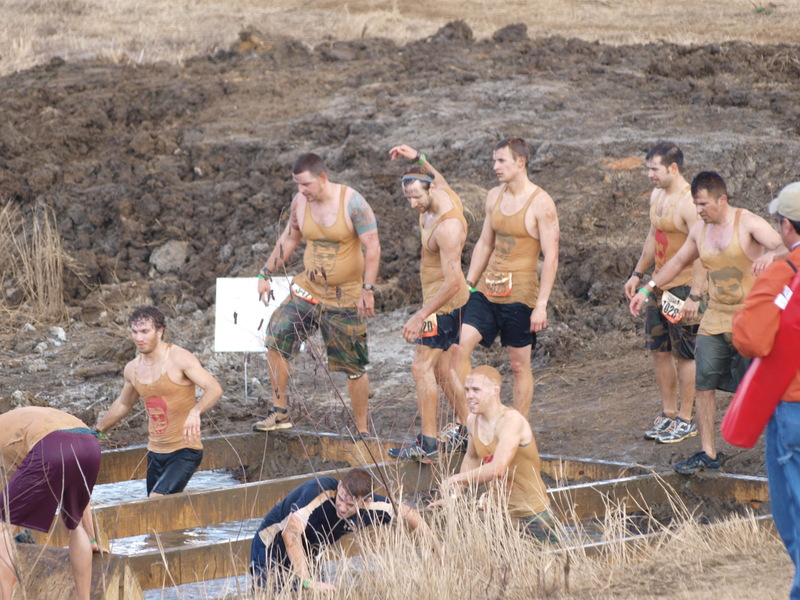 Other summer sun and fun mud runs? 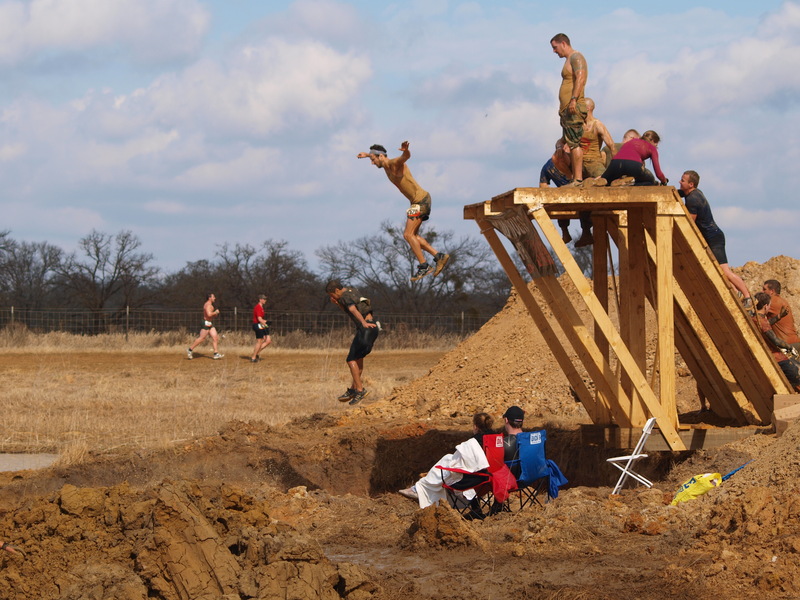 Forget it – unless you want to run alongside your 60-year-old grandmother. 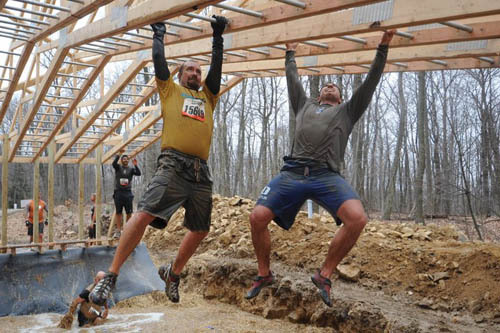 Tough Mudder is a truly exceptional event for truly exceptional people. Fair weather runners should stay at home. 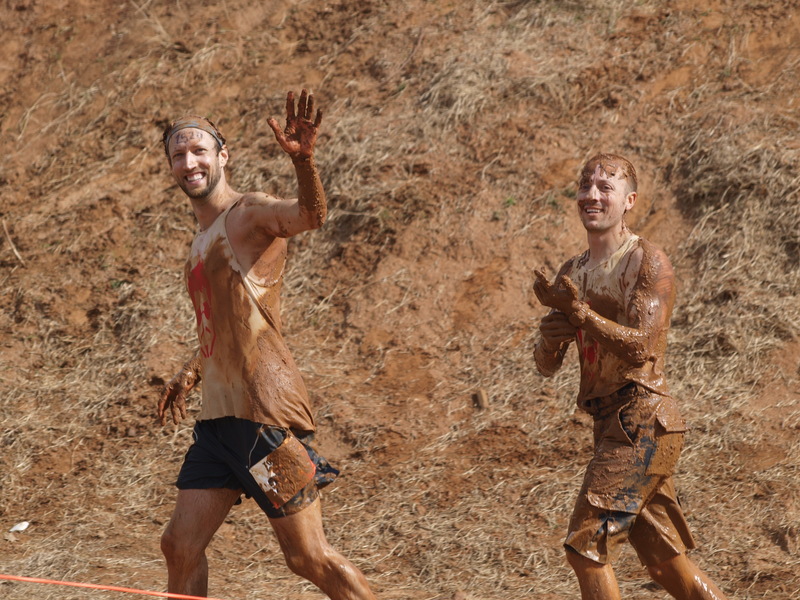 I competed on a team [called the “Mudder Lovers”] of nine, where the eight others were SWAT team paramedics, including my regular training buddy Andres, who also ran the 113-mile TransRockies Run as my partner, as well as the 50K and 50M races I’ve run and dozens of other runs totaling 100s (1000s?) of miles. I figured I’d be the weak link on the team but I held my own, thanks largely to my big running base. 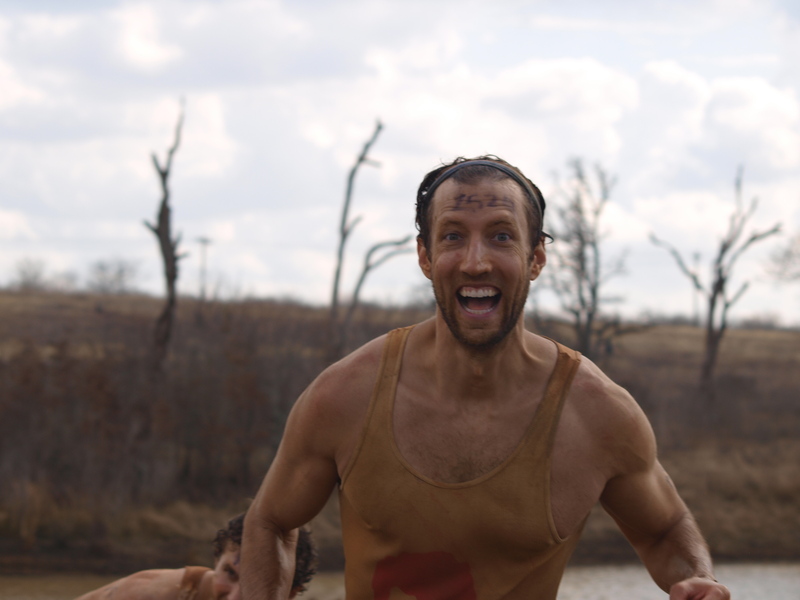 But, it was humbling to be part of a group where I could say with certainty that I wasn’t the fastest, strongest, quickest, most intense, nor did I have the greatest endurance. And I certainly wasn’t one of the more athletic. Or the smartest, most skilled, accomplished, or motivated. But, what I am is well balanced and not totally lacking in any area and I came into the race healthy and well-trained. and the balance beams (clumsy + knobby-soled shoes not a good combo). 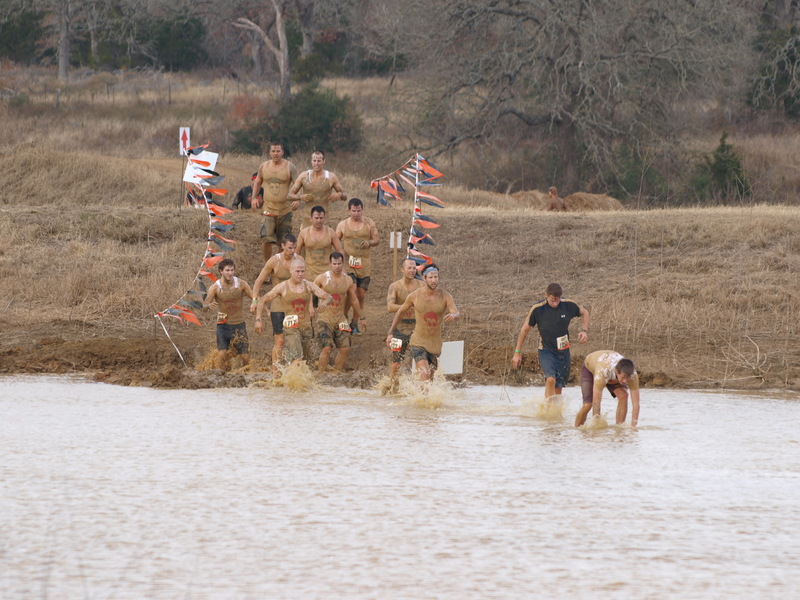 But, the day was still a success – our team stayed together and finished in a respectable time without any major injuries.